The video above breaks down the fingerings for each chord we will need for the next songs: C, F and G7. I take it pretty slow in the video so try and play along with it a few times. Then download the PDF with the lyrics and chords below and give it a shot on your own. Sing or hum each song in the medley while playing the chords and the strumming pattern. Admittedly, this is alot to do at once, but with a little bit of practise, it will start to come together for you. You're on the path to some great music... played by you. Let's play music together sometime. If you're in the Ottawa area and would like to continue learning with me.  Click here for lesson and jam dates and times.